Ben: Here’s a guest post from Daniele Procida, Community Manager at Divio – he’s a Djangonaut and lover of Python Conferences. I’m lucky enough not only to work for a company that uses and produces open-source software, but likes to help support it by giving me the opportunity to be involved in Python/Django community conferences around the world. 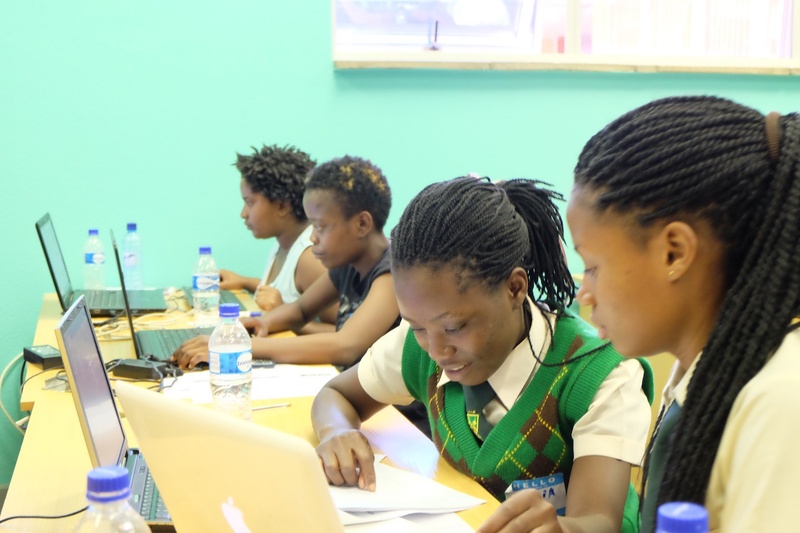 The most recent of these was PyCon Namibia 2016, in January, organised by a committee of volunteers from Namibia and the UK. A PyCon is a Python conference; there are dozens of them held around the world each year, from huge ones, such as PyCon US which runs for 9 days and hosts thousands of visitors, to much smaller weekend events. And of course there are PyCons of every size in between – wherever you are, there’s probably a PyCon not too far away. 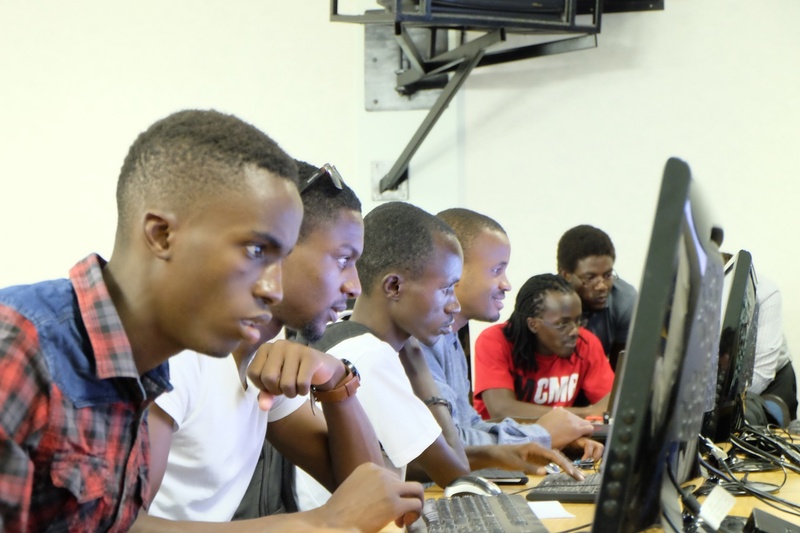 PyCon Namibia 2016 ran from the 24th to 29th January, at the University of Namibia in Windhoek. 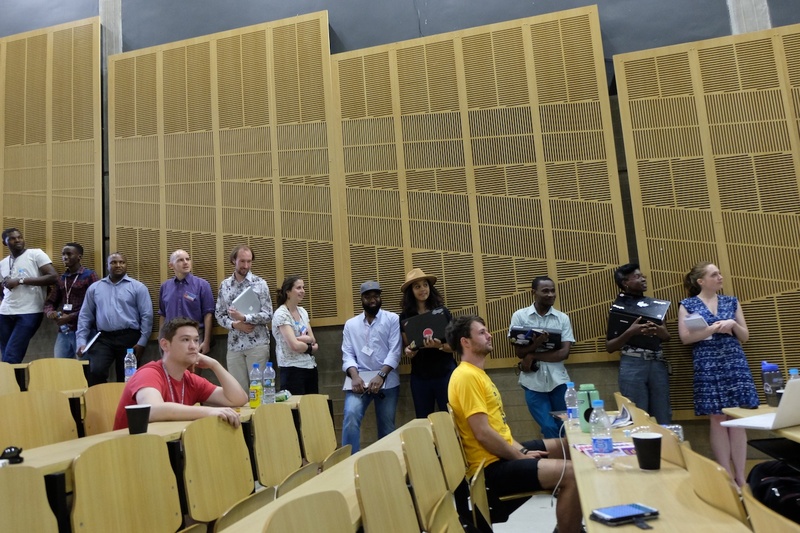 We had nearly 120 attendees, from most corners of the world – Brazil, USA, Canada, UK, Netherlands, Germany, South Africa, Nigeria, Zambia and Zimbabwe. As well as talks on a wide variety of Python-related subjects, PyCon also held a number of workshops and tutorials – Python for beginners, Django Girls, django CMS, automated testing, Python packaging using Conda and more. It can often be a challenge running such workshops at conferences, because attendees don’t always have suitable software already installed. They typically need things like a good text editor, version control and a terminal application, not to mention a correctly-configured Python environment. In Namibia, where many people don’t have access to a computer of their own, it can be more challenging still. Even where there are computer labs, they’re not always suitable for this kind of work. Unlike keyboards, mice or displays, which are relatively easy to get hold of, computers with the requisite Python software development toolchain installed are not. Our solution was to prepare a travelling computer laboratory, a Raspberry PiLab. 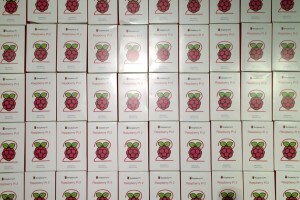 With a generous grant from the Python Software Foundation and financial support from the Phoenix Project at Cardiff University (one of the main backers of the conference) we purchased and configured 50 Raspberry Pis – complete with HDMI-VGA converters and wireless adaptors – from The PiHut (who also supported the project by offering a substantial discount). It wasn’t much work – we had to set up just one machine, and then patiently copy the disk image to 49 other SD cards. In practice, our Raspberry Pis proved to be extremely effective and did their job beautifully, just as we’d hoped, but we also noticed some unexpected things too. If you have to borrow or share a computer, you can’t simply mess around or experiment with it, for fear of breaking something. That’s a luxury that comes from having a computer of your own, and it’s necessary when you’re learning programming: you have to be able to install, tweak, configure and even break things. The very low cost of the Raspberry Pis, and even their small size and modest appearance, made users feel less inhibited about trying things out and experimenting. 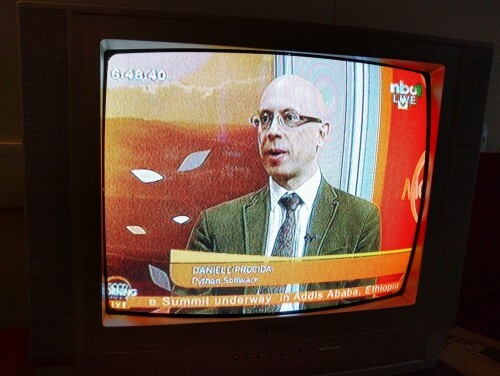 In countries like Namibia, the Raspberry Pi represents an excellent opportunity for overcoming barriers to participation in programming. At the end of the conference batches of the Raspberry Pis were handed over to new custodians, to be used for future teaching workshops, learning, experimentation and exploration. 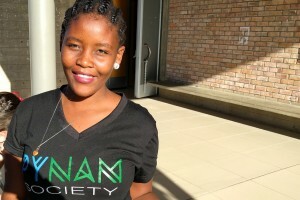 Recipients included the department of Computer Science at UNAM, PyNam (the Python Namibia Society), PyZim (Python Zimbabwe) and numerous individual attendees in the Namibian Python community, amongst them several Namibian high-school pupils who attended the conference. The Raspberry Pis were genuinely one of the stars at PyCon Namibia, and we were delighted at how well the Pi once again proved itself to be an ideal way to put the opportunity to be a programmer into the hands of more people. We’re eager to find out how they are used over the coming months. Namibia, in south-western Africa, has the world’s second-lowest population density. It’s known to many people mainly as a tourist destination, for its abundant wildlife and extraordinary landscapes, or as a site of rich natural resources, but there’s much more to it than that. Since its independence in 1990, Namibia has been a democratic and politically stable nation, with a free press and an independent judiciary. It’s a safe and orderly place. 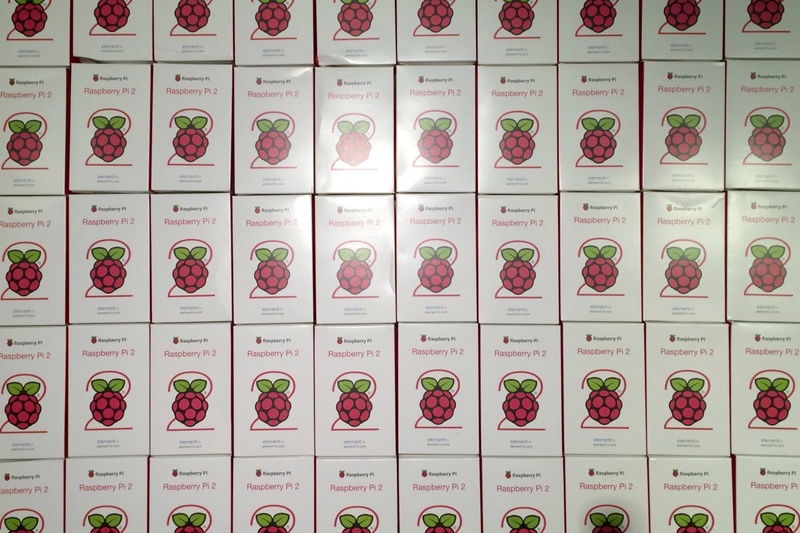 Though it suffers from economic hardship and inequality, it has a promising future, and we’re sure that having a home-grown software development industry will be part of that future – and the Raspberry Pi can make its own small positive contribution too. We expect some great things from the growing Python community in Namibia. We heard some extremely impressive talks at the conference, and there is clearly not only some real programming talent there, but also an enthusiasm for it that will go a long way. Combined with the African attitude of can-do, we’re sure it will mean that we’ll be seeing and hearing more from Namibian programmers in the future. And if you want to learn more about it at close hand, watch this space – and come to PyCon Namibia 2017 yourself. In the meantime, the enthusiasm we saw at the event has not waned. 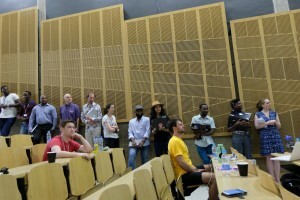 Attendees from other African countries have gone back home with plans for new events of their own. The newly-created Python Africa email list is already discussing the organisation of PyCons in Nigeria and Benin, and plans are afoot for more Django Girls workshops across the continent. No doubt there’ll be a role for Raspberry PiLabs there too. Fantastic story, you can see the excitement and enthusiasm in the people taking part. To me it’s not just about teaching them to code, it’s giving them the access to learn what interests them. This really is an enabling technology. Anyone know what the student action was, how it affected the PyCon and whether such actions are frequent at the university? It was a protest about fees – just like we have in other parts of the world. 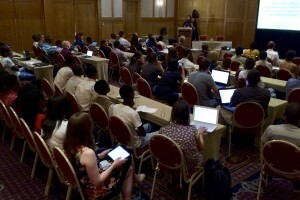 http://na.pycon.org/this-was-pycon-namibia/ has more on the story. I love taking Pis in my suitcase and playing chicken with the airport security. “One computer per tray? Are you sure you want me to do that? Ok….” Once used 17 trays before they allowed me to heap them up. I’m going out to Namibia in June to work at Na’an Ku Se, a wildlife conservancy and orphanage. I’d love to find someone enthusiastic in Windhoek to help me implement solar powered pis for carnivore tracking. Currently it costs $5 per day to get 3-5 GPS locations from a big cat collar for satellite data. I’d like to see if there’s a cheaper way using mesh networks etc. The key question is whether a cat is close to a farm, so we don’t need to cover the whole country, just the boundaries of farms. Do you guys plan to host a similar Raspberry Pi event in India anytime soon? Personally, I have my brother hooked to this and he really wants to move to another level. He’s working on a 24/7 Surveillance drone using Pi’s computing power and wireless charging.